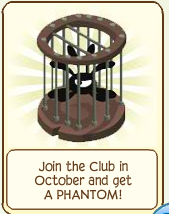 And you can play a special phantom themed game called Phantoms!! 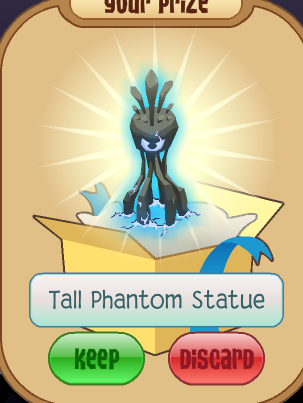 A Tall Phantom Statue! These come in blue, yellow, green, red, and hot pink. You can only get one once! 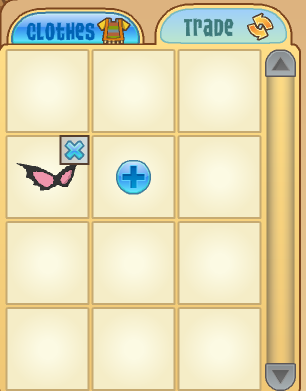 So then I logged out, to see if this bug would be fixed... But... Now it won't even load! 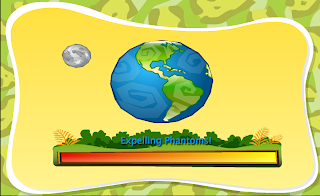 It loads a few things like "Planting Trees" and "Opening the door to Club Geoz" and weird stuff like that, but it stops loading once it gets to "Expelling Phantoms!" Animal Jam has been invaded with creepy phantoms! 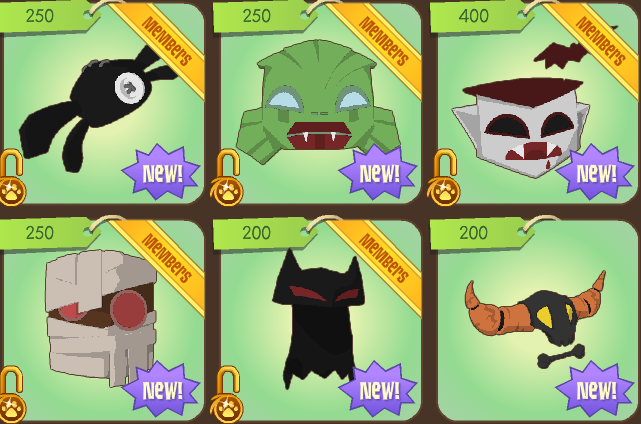 Phantom Hats, Bat Masks, nonmember horns!? Yay! And at the Hot Cocoa Hut in Mt. 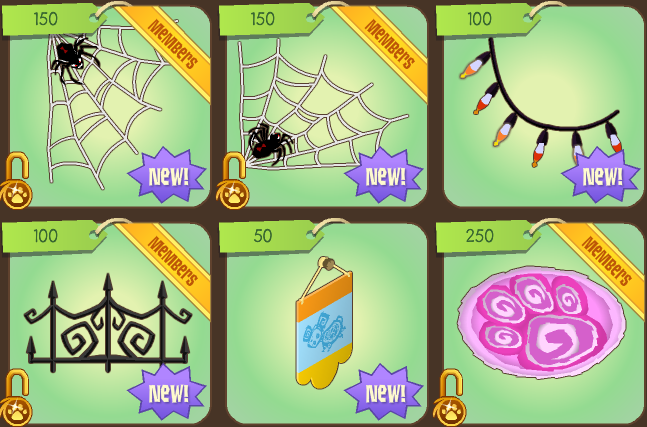 Shiveer, you can buy more cool Halloween stuff! 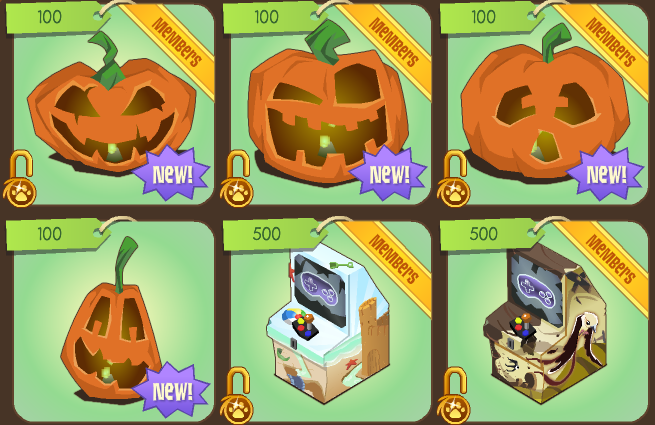 In Jam Mart Furniture, you can get more Halloween stuff! 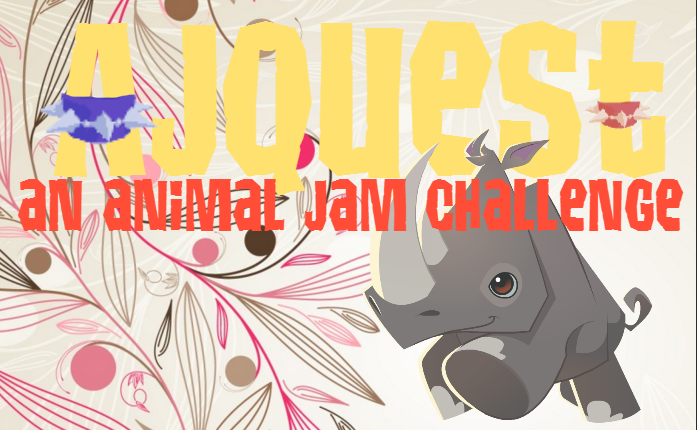 And the World Animal Day banner! 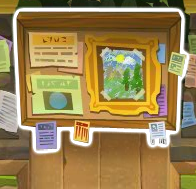 Also, the wallpaper/flooring are located at the back of the furniture catalog. 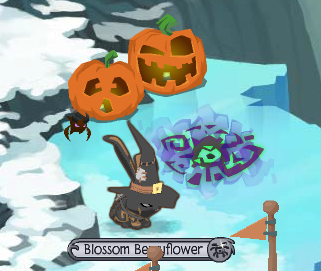 Also, at the Chamber of Knowledge at the Temple of Zios, you can get Jack-o-lanters! And there is a new den! 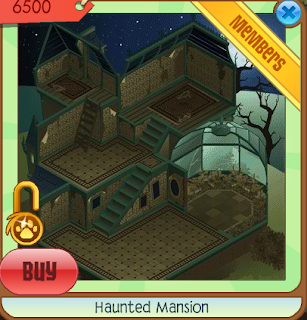 The Haunted Mansion den! 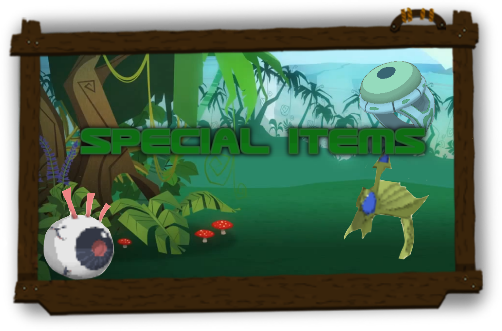 It will only be available for limited time! 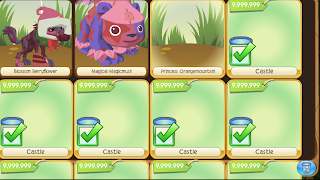 It's probably the most expensive thing EVER in Jamaa! 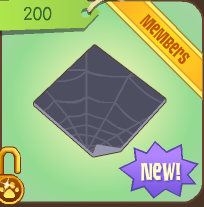 And the next Monthly Member Gift will be... Phantoms! 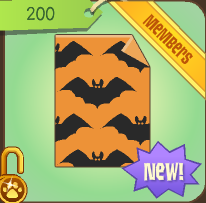 And a new pet - Bats! 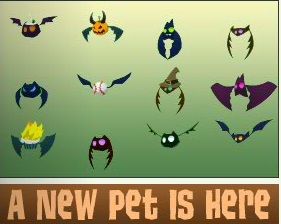 Bat pets will only be available for limited time, so be sure to get yours! You can also find portals around Jamaa, allowing you to go to the Phantom Portal! 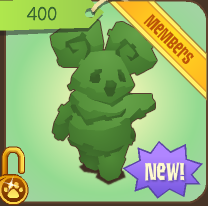 And if you beat level 5 of the game in the Phantom Vortex, you get a cool statue! New Animal or Pet Coming Soon! Notice that it says OCEANS OCEANS OCEANS! Hmm! 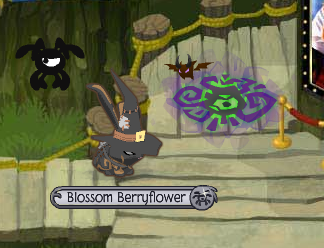 (Special thanks to Snowyclaw for finding this message.) But before when it said "Oceans Oceans Oceans!" and "all the ocean excitement", may be a clue that the pet/animal will be an ocean animal. 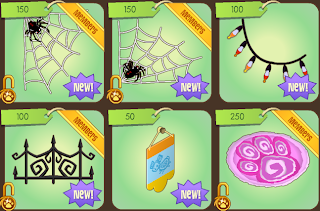 The new stuff, along with the new animal and/or pet should come on either Thursday or Friday. 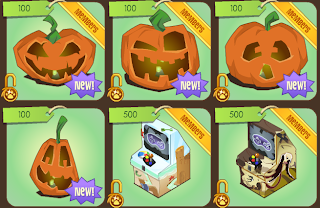 I'm hoping the new stuff is for Halloween! Anyway, speaking of oceans, please check out a game that my friend gjr888 made - Water Adventure! Click here! The game isn't quite done yet, but it's fun! 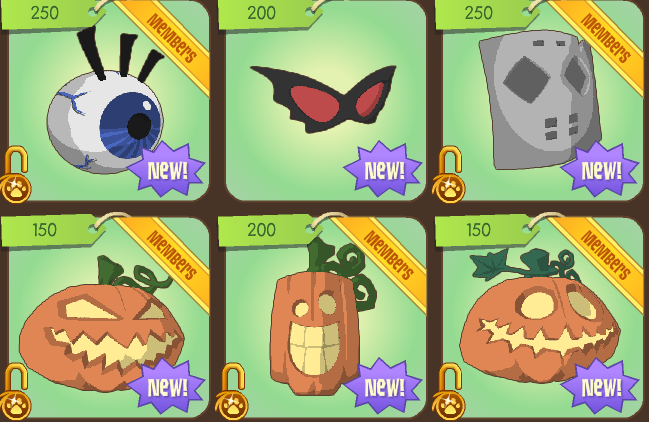 New stuff is coming in two days (Thursday), and maybe some Halloween stuff! 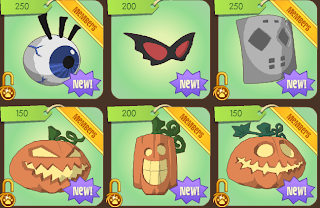 Is there any Halloween/Day of the Phantoms items that you want to come back to the stores? 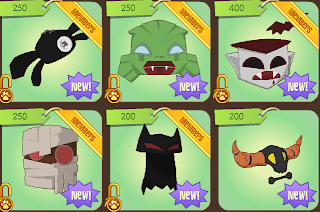 I'd like witch hats and bat masks to come back... 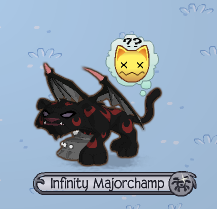 Anyway, I discovered yet another glitch. First, you have to be a tiger. 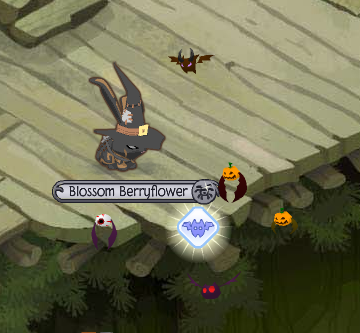 Look at your items, and you may see that your underwater flower necklace(s) shows up in your land inventory! 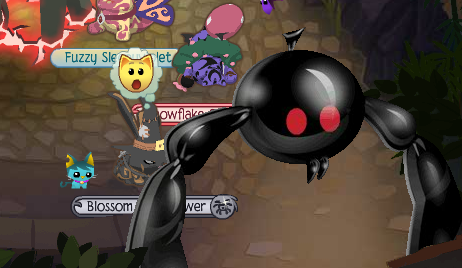 If you have your glove on, this glitch takes a secondary effect. 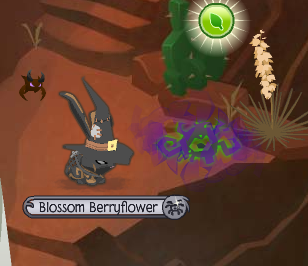 Now, click on one of your flower necklaces. It will not show up, but your glove will disappear! 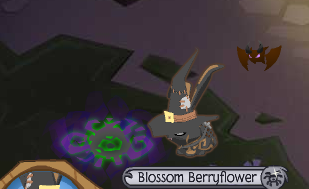 Sometimes, it even lets you "wear" two of them at once! And if you X out of the clothing change thing, your glove might still be on your tiger. Don't worry, if you do this glitch, you will not lose your glove, it is just taken off of your tiger for some reason. 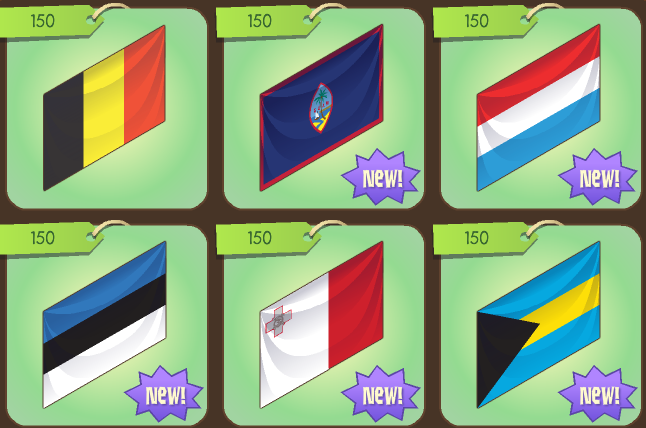 This glitch may be fixes soon! 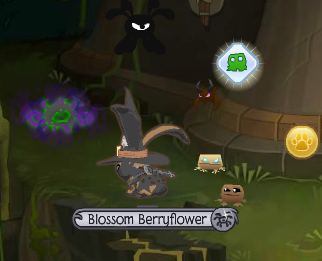 Hello Jammers, DoomDesire here. If you haven't already, go see the previous post. Mayksufi has some important things you should read. Always read important information, and that means the entire post! Mayksufi's buddy list is full, There are tons of people on Animal Jam, and we can only fit so many people on a buddy list. 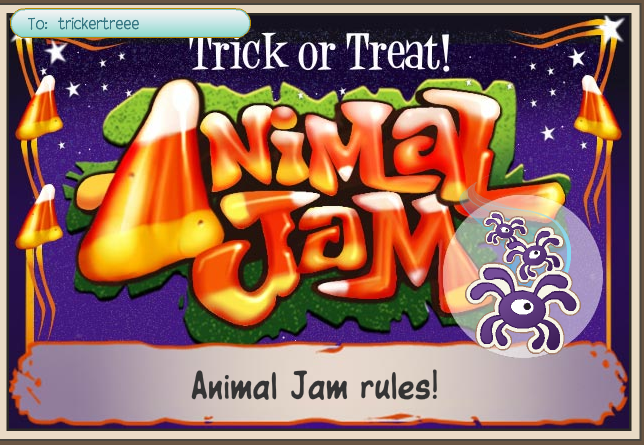 I'm sure you're all seen the new home page for Animal Jam, it's been up quite a while. Also, here is a glitch picture I took of my friend toastygal while she was dancing. Anyway, that's it... remember to check out Important Stuff and everything. 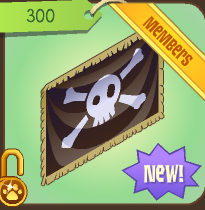 I am sure most Jammers already know about this, but for some reason, you sometimes can't take stuff off of your trade list. Notice that there are 3 invisible items on my trade list. If I try to click them to get them off, nothing happens. 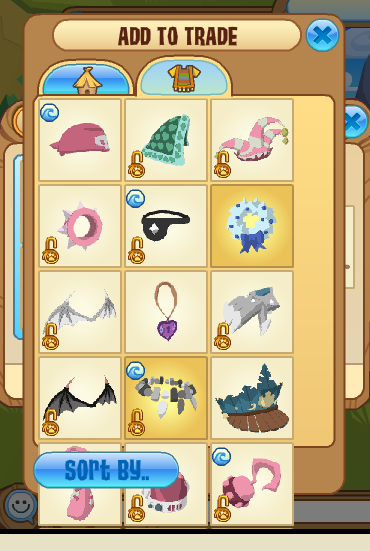 But, I can put more things on my trade list and take them off. 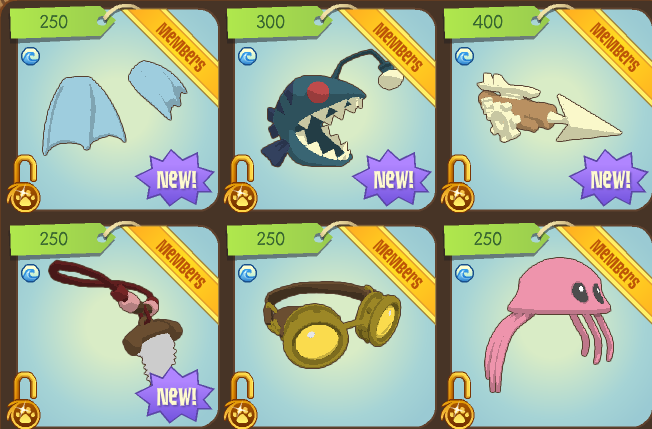 Another trade list glitch happened when I was putting items into storage. 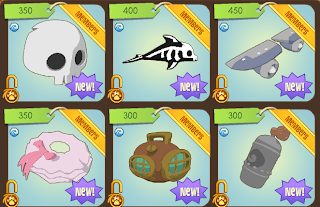 Some of my items came out of the trading box! 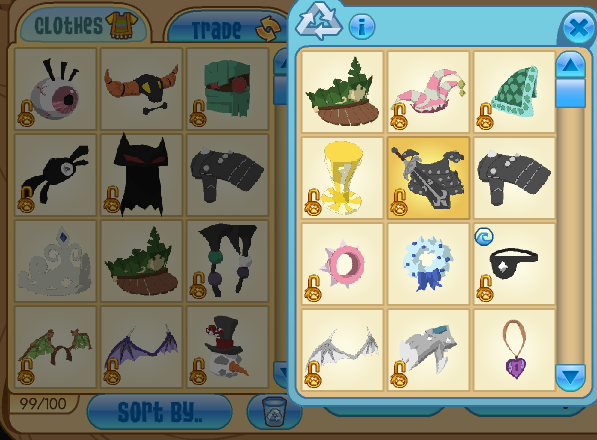 It wouldn't let me scroll down or use the "SORT BY.." option, so I could only trade those items or X it out. And the last, sometimes when I try to switch animals. 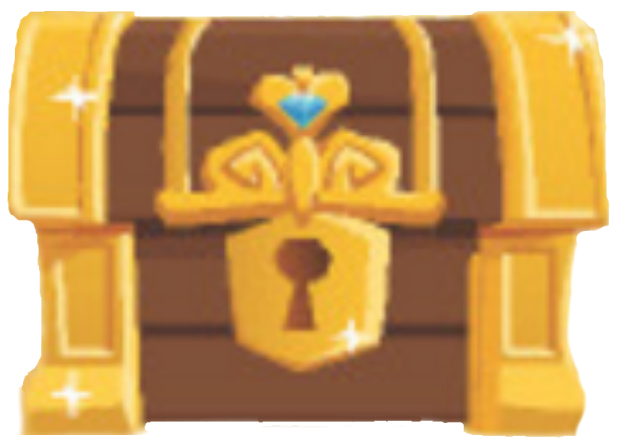 It give you 500 gems, unlike all normal codes. 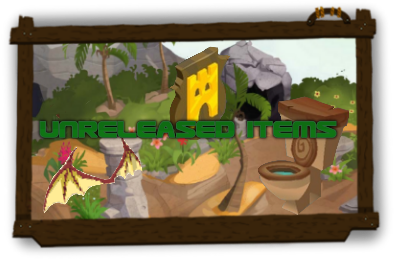 Changes to the Newspaper Archive blog! If you didn't know, I have a blog about old newspaper in AJ. Click here to view it. The clearance archive page will be moved to the newspaper archive blog, and there will be new pages on the newspaper archive too! 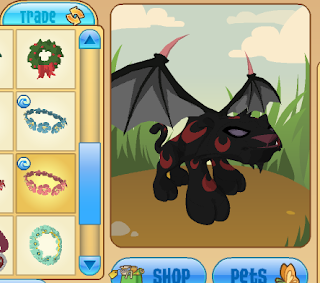 Most of the stuff that is going to be on the newspaper archive is from Snowyclaw. 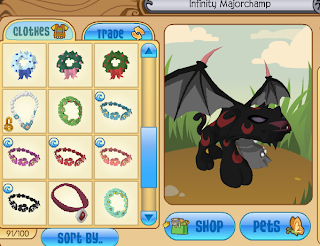 Snowyclaw is an awesome blogger! Click here to view Snoawclaw's blog. There isn't anything news-related to post... I am still working on the new pages! This is just a quick little post, and may be deleted soon. This contest is now over. The winner is... noneofyoubeeswax! I will get the phantom plush to you as soon as I can! The correct answer was 6 - Phantom Fighter, Gem Breaker, Fruit Slinger, Sky High, Wind Rider, and Twister. Sorry for not posting in a while, my computer is weird like that... I can't post some pictures for some reason. 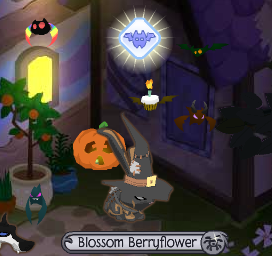 Anyway, here is the next Phantom Plush Giveaway! All you have to do is answer this question in the comments. 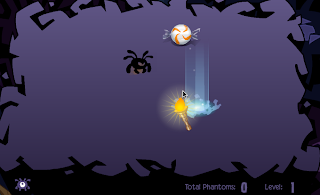 How many games in Jamaa have phantoms in them? And just so you know, The Claw and Phantom's Treasure do not count. And to make this more interesting, you have to be the third Jammer to get the correct answer! And you cannot enter more than once. 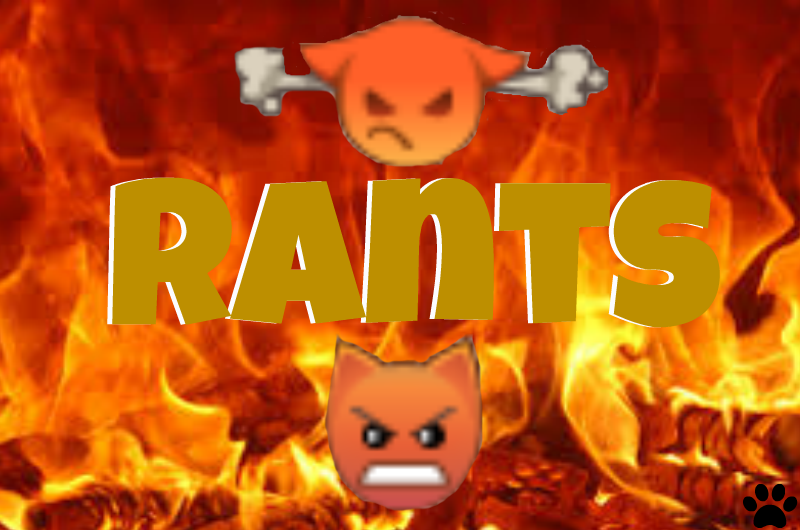 If you do enter more than once, I will only accept your newest comment. 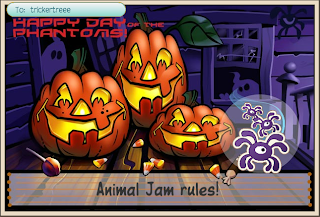 Now, since I wasn't able to make posts, we have two Bdays of Jammers! So, there hasn't been anything to really post about lately... So, AJF will be going through changes, to make things more interesting. That's all the ideas so far... Please let me know your ideas! 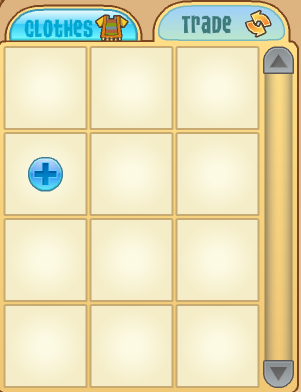 Or, would it be better if there was a separate page for each shop? Anyway, the impostor issue is solved, as it turns out to be Wando20's brother. 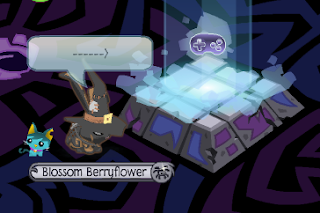 So putting that aside, I would like to tell you some glitches! 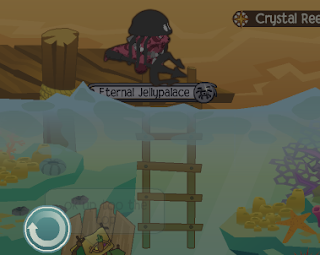 These glitches are for oceans. 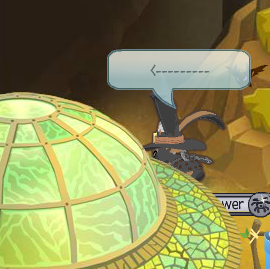 If you can't tell, I am sort of inside a rock! 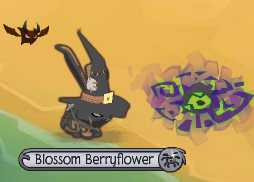 It's not exactly a glitch, just a graphical error, but still cool! 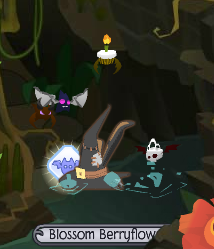 The next glitch is a dolphin eye glitch. Credit to clairbear414 for this glitch! 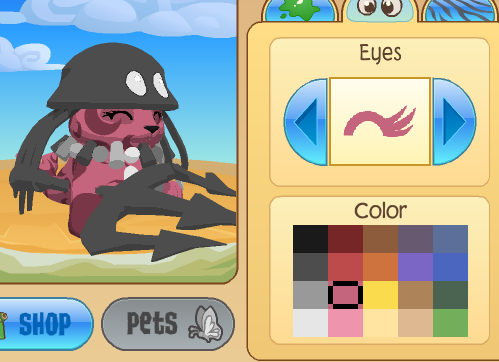 It doesn't matter what color, and it doesn't work with the closed-eye-with-eyelashes. It doesn't matter what color, as long as it isn't black. Notice how the eye color in the first picture is different! Hmm... Do you know of any more ocean glitches?